The Travelon Anti-Theft Urban Sling Bag is an exceptional commuter and travel sling bag with a clean, modern design and functional comfort. It features a generous main compartment with a padded, fleece lined pocket for iPad or tablets. The front organizer compartment features RFID blocking card slots, a zippered wall pocket and more. The exterior features an easy access front zippered pocket and two expansion pockets perfect for a water bottle, umbrella or sunglasses. It has left-shoulder, right-shoulder reversible sling strap, Neoprene grab handle and air mesh back panel are comfortable to carry and wear. The Travelon Anti-Theft Urban Sling Bag-Black has many exciting features for users of all types. You can extend the lifetime of your Travelon Anti-Theft Urban Sling Bag-Black with the purchase of a FactoryOutletStore Factory Protection Plan. 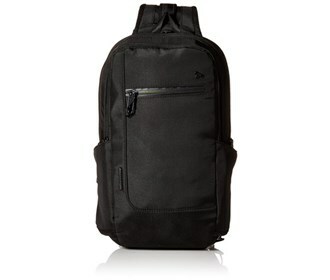 See the Travelon Anti-Theft Urban Sling Bag-Black product video and gallery images above for more details. 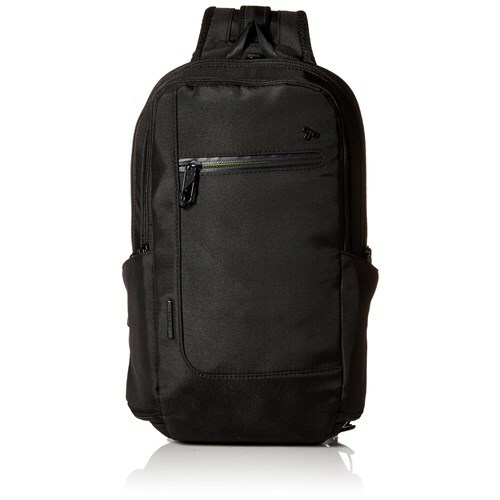 The Travelon Anti-Theft Urban Sling Bag-Black is sold as a Brand New Unopened Item.